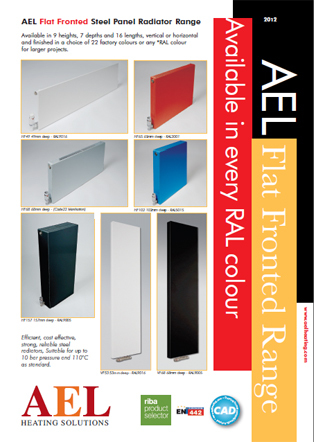 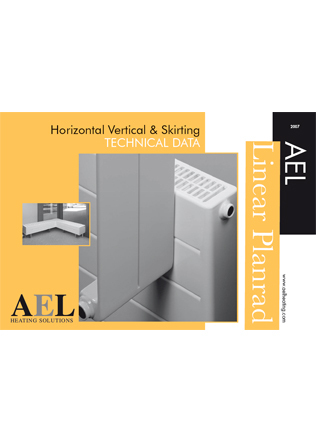 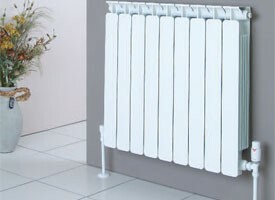 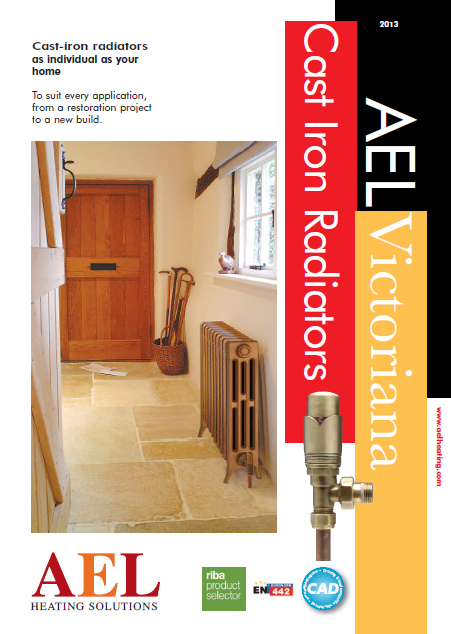 AEL has been established since 1972 and is regarded by many prominant Architects, Specifing Consultants and Local Authorities throughout the UK and Ireland as a company that provides reliable high quality heating products. 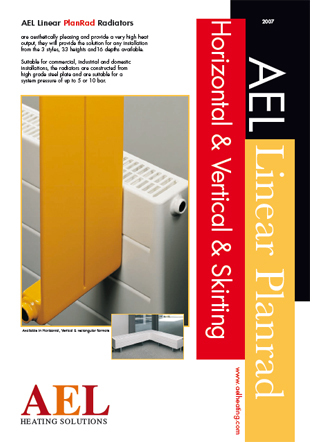 The quality of the AEL product range is complimented by our friendly approach to customer service and reliable technical department that will offer advice and answer any questions you may have with regards to product or system design. 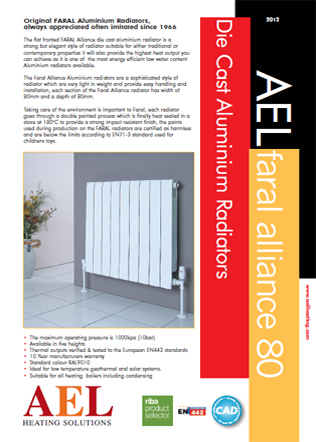 All of the AEL radiators and valves are now available in PDF format or CAD drawings which are also compatible for use with AUTOCAD software.